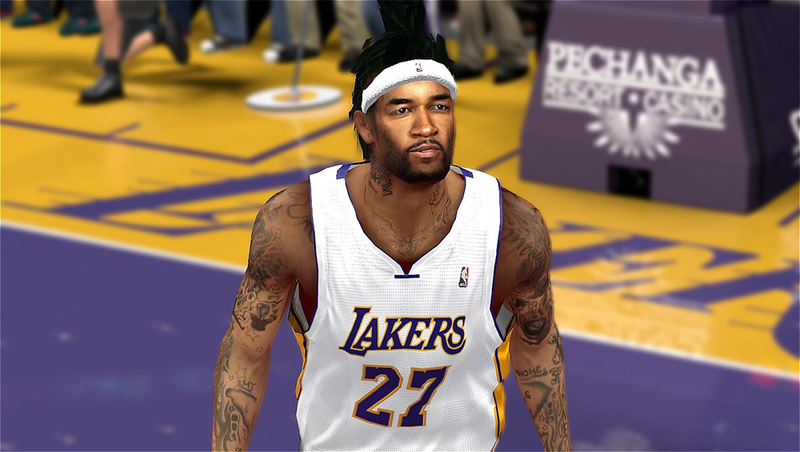 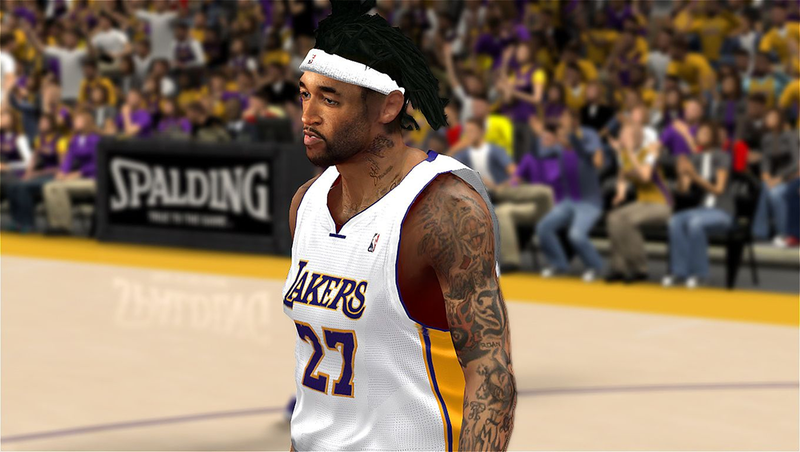 This patch updates the cyber face of Los Angeles Lakers power forward/center Jordan Hill. 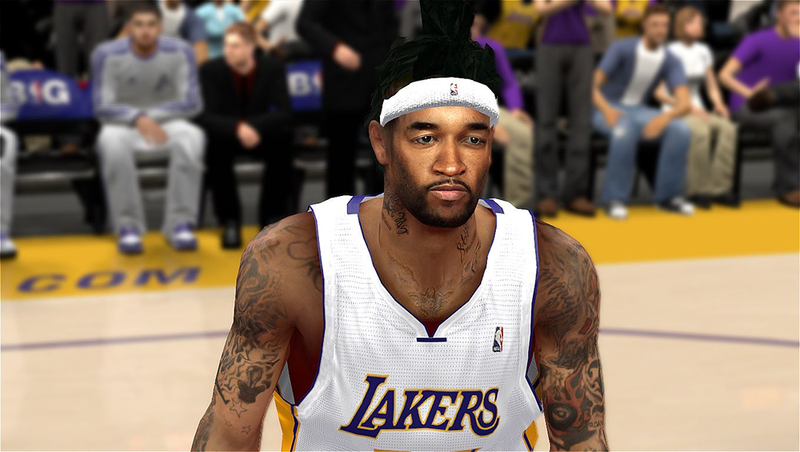 Includes new hair and face texture. 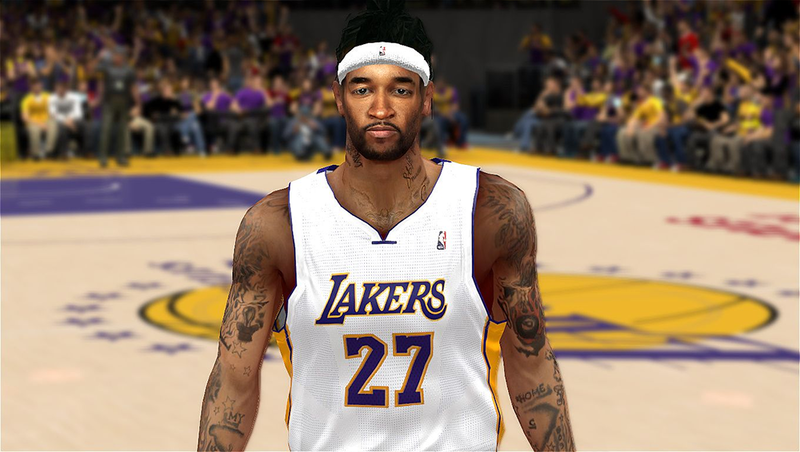 Special thanks to TheCrossover01.